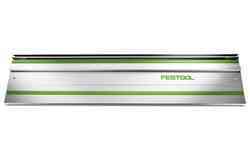 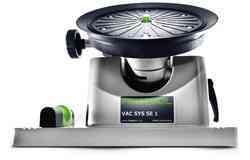 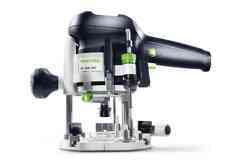 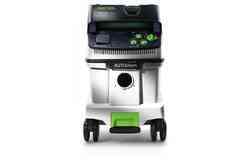 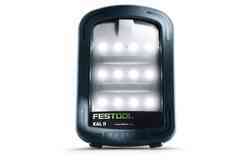 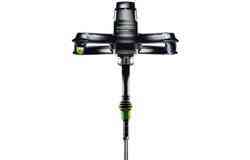 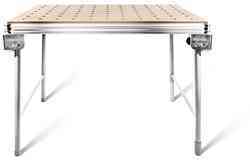 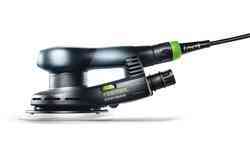 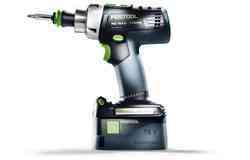 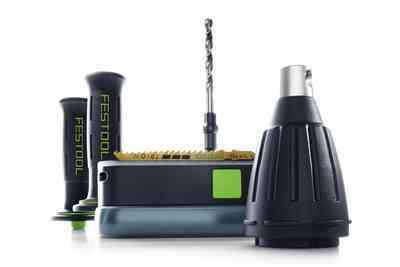 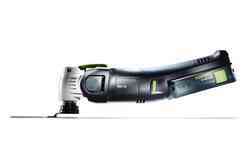 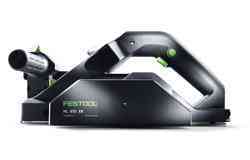 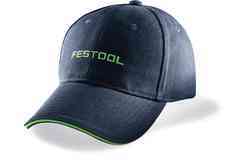 Festool is one of the world's leading manufacturers of advanced carpentry machines. 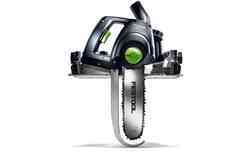 Our carpentry range features everything you could need, from saws and drilling guides to chain mortisers. 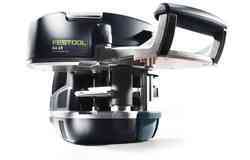 Select the right model for your woodworking needs. 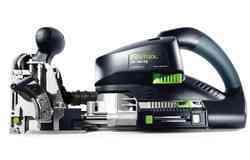 If you need a versatile carpenter saw, models like the HK 55, the HK 85 and the cordless HKC 55 will be ideal. 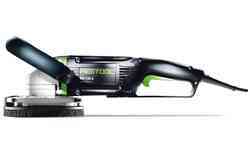 These portable circular saws can create rip and cross cuts of 55 and 85 cm respectively and are perfect for cutting chipboard, lining boards or roof battens to size. 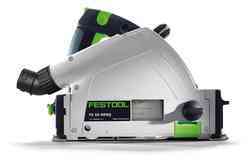 All of our carpentry circular saw models feature high torque motors, ranging from 1200 W to 2300 W. The HK 55 has a more compact design, making it suitable for precise work in confined spaces, while the HK 85 is designed for more heavy-duty tasks. 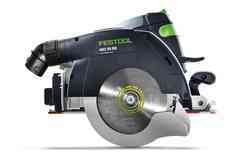 Both circular saws are highly adaptable, with easy angle adjustment and groove cutting capabilities. 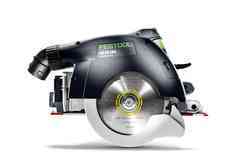 We also offer sword saws like the UNIVERS SSU 200, which has a cutting depth of 200 mm. 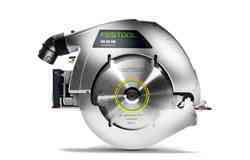 Weighing 6.5 kg, the UNIVERS allows mitre cuts up to 60 degrees, features an aluminium guide rail and electronics that ensure constant cutting pressure. 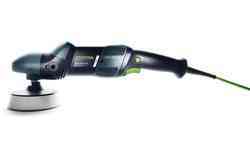 The chain can also be easily changed without recourse to tools, while a variety of chains makes a range of cut types possible. 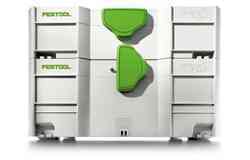 Along with saws, we also offer chain mortisers for workshops and factories that will be suitable for chisel mortising and slot cutting. 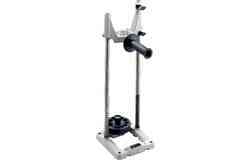 And, if you need to precisely direct bore hole cutting, our drill stands will be ideal. 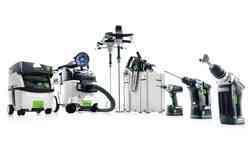 Whatever your carpentry challenges, find the right carpentry machines for your business with Festool.